Formed in 2006. Evolved to become a rock band that expresses such club music sounds as Breakbeat, Dubstep, Drum ‘n’ Bass, and House with live instrumentations. With the pursuit of “the euphoria born out of the distortion created by loops played by humans who stand on the edge”, they have maintained a style of performance in which they incorporate no synchronizing or looping equipment. DJ, Gilles Peterson, No.1 DJ at BBC Radio, personally nominated them in the first half-year TOP50 in his popular program, [WORLD WIDE]. 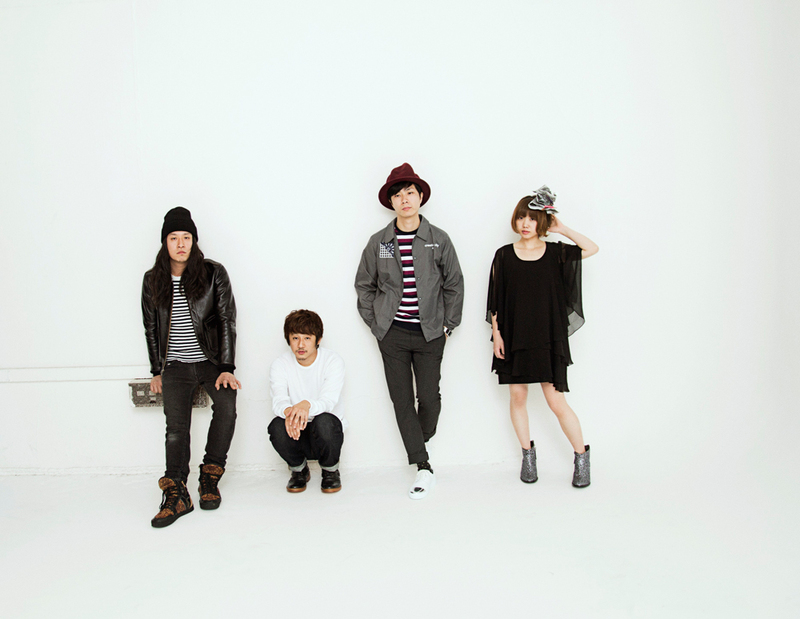 Has appeared in numerous large-scale music festivals including [COUNTDOWN JAPAN 11/12], [FUJI ROCK FESTIVAL ‘12]. Praised by many fellow artists. With their international debut at [URBAN NOMAD FILM FESTIVAL] in Taiwan, the new-style rock band is the focal point of much expectation.